Sold Home For Sale Real Estate Sign in Front of Beautiful New House. 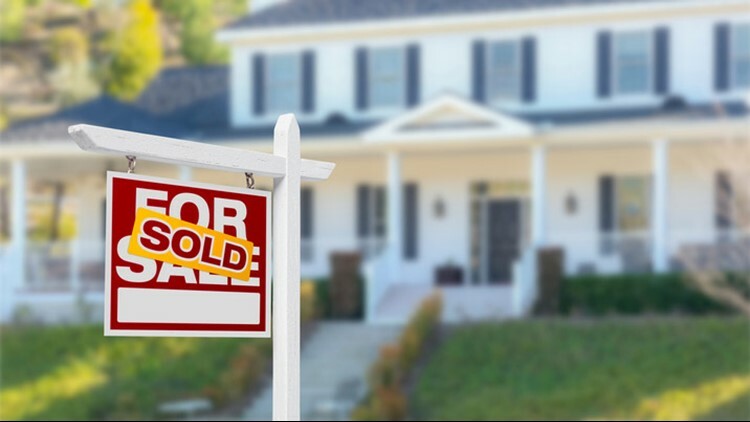 BUFFALO, N.Y. — John Manns doesn’t need a national survey to tell which demographic is emerging as one of the real estate sectors leading home buyers. Neither does Greg Straus. The answer, according to a survey from Realtor.com, is that millennials (anyone between the ages 23 and 38) represent the fastest-growing segment of the home buying public. And, the Buffalo Niagara market place represents the top U.S. market for millennials who are purchasing homes. To read the full story, check out Buffalo Business First's website.